Our leadership team is dedicated to continue providing our clients vision, guidance and support by relentlessly delivering new product innovation, education and ongoing communication. Chuck Blanton is the visionary behind OGsys. 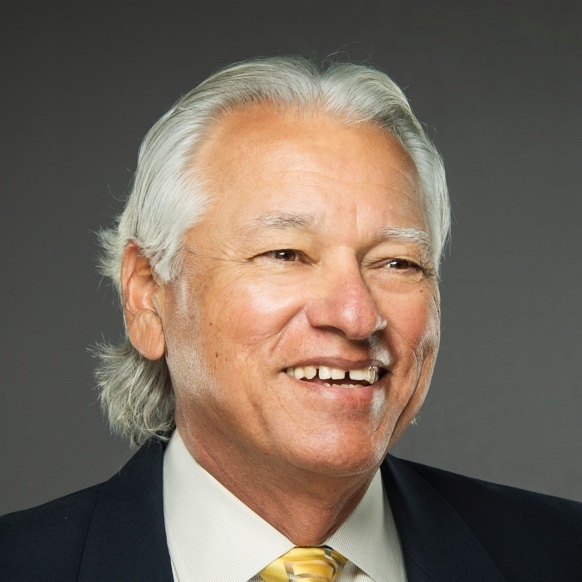 A lifelong Texan, Chuck received his Bachelor of Business Administration from the University of Texas at Austin in 1975 and remained there to earn his Masters of Professional Accounting the following year. 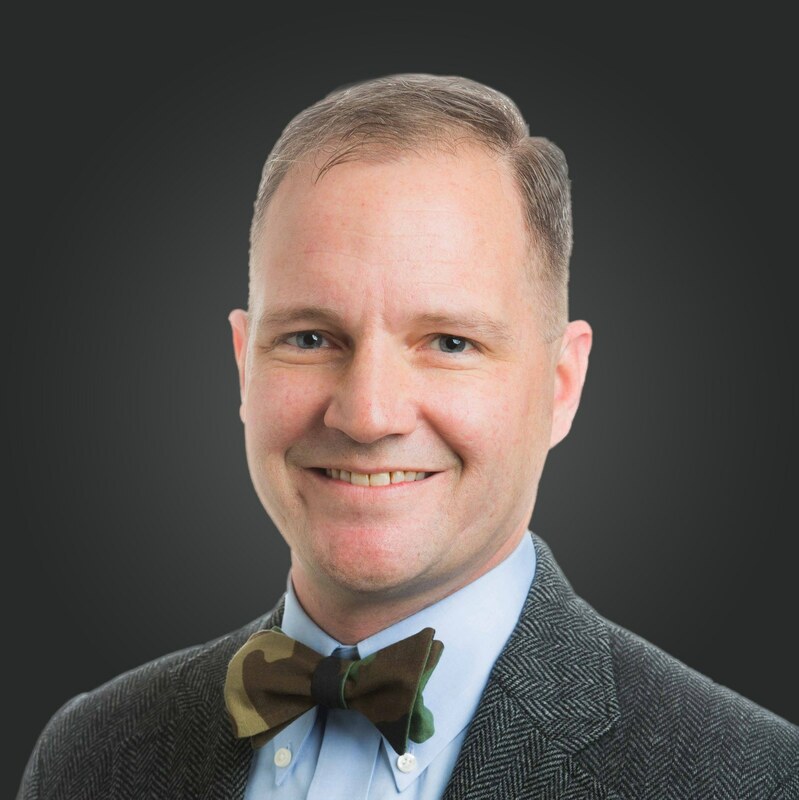 As a licensed CPA, Chuck started his career by handling complex accounting issues for private and public oil and gas clients while working his way up the ranks at Arthur Andersen & Co. in Fort Worth. 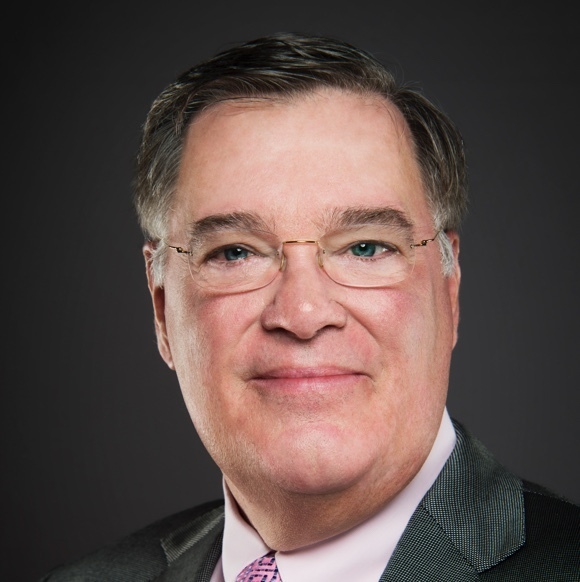 In 1980, he left the firm as a manager and became CFO for an independent oil and gas producer in Fort Worth, where he designed and created the in-house accounting systems. Through this experience, Chuck created the vision for OGsys. As the company’s President, Chuck serves as the principal accounting architect for all of the OGsys products. Chuck and his wife live in Fort Worth and they enjoy traveling internationally including trips to Greece, Istanbul, Rome and London. Jody has been involved in computer technology marketing since 1971. In 1982, he joined with Chuck Blanton and three others in founding OGsys, Inc. His primary role in the company was and continues to be focused on product marketing. Inc. where he received several awards before joining forces with Chuck Blanton in opening the doors of OGsys, Inc.
After attending college on a golf scholarship, Jody continued competitive golf on both the amateur and professional level where he has won many events. Jody has designed and patented golf training devices, plus published a book titled Afternoons with Mr. Hogan detailing life experiences with the golfing legend. Jody and his wife have three sons and four grandchildren. 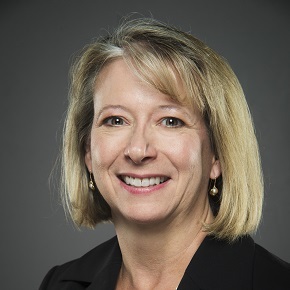 As Chief Operations Officer, Barbara is responsible for resource allocation, product development, project planning and coordination, and customer satisfaction at OGsys. She also plays a key role in setting direction for and guiding OGsys successfully into the future. Barbara graduated from the University of Texas, Austin in 2000 with a BBA in Management Information Systems. For the next seven years she worked at Northrop Grumman Corporation as a software engineer. During her time at Northrop Grumman, Barbara worked on several high profile projects including the $30 million ERP system conversion for the Avondale Shipyard for which she designed metrics for System Integrated testing to ensure proper conversion of critical shipyard data. She was a member of the management training program from Northrop Grumman IT where she held many positions including Program Manager, Accounting Analyst and Process Improvement Engineer. As a certified Six Sigma Black Belt, she was responsible for saving the company more than $5 million. Since 2007, the year Barbara brought her talent and diverse experience to work at OGsys, the company has been relentlessly delivering new product innovation and has seen unprecedented growth. Barbara doesn’t plan to slow down any time soon, so look for more exciting things from OGsys as the future unfolds. Barbara and her family live in Fort Worth. As the DevOps Technical Manager, Mark leads and manages our development teams for all web-based projects and is responsible for the production, test and internal environments. Mark graduated from Texas Christian University in 1994 with a BS in Accounting and Finance. Mark Dungan joined the OGsys team in October of 2016 with 20 years of experience in Information Technology and Software Development. In May of 1999, Mark was recruited to Comercis as a SQL developer and data architect to establish a web-based online medical records system. 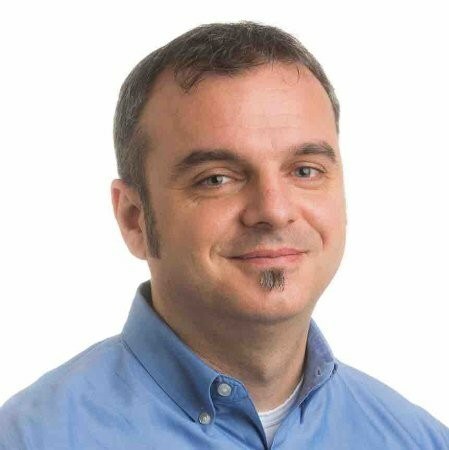 After a successful stint at Comercis, Mark then went to work at Edocendo where he served as the Technology Officer and Application Development Manager for 10 years. At Edocendo Mark and his team designed and developed an online training application used by the CDC, UNT Health Science Center, Tarrant County Public Health and many others. 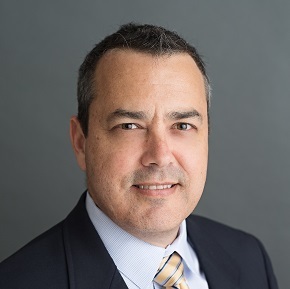 Mark transitioned to Parker Hannifin as the Senior IT Team Lead and received valuable experience managing big company IT. Prior to joining OGsys, Mark was employed as the DevOps Team Lead at Think Finance and gained valuable experience on the infrastructure side of software development. Heidi serves as the OGpro Product Owner and our Lead Trainer. As the Product Owner, Heidi communicates the customers’ needs and assigns work to the development team. In her training role, Heidi conducts OGsys training classes for customers. 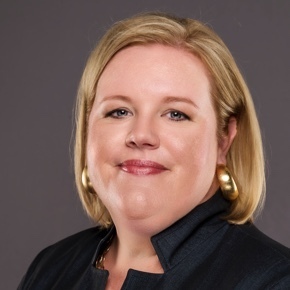 Heidi Cope graduated from Texas Christian University in 1989 with a BBA in Finance. Heidi joined OGsys in 1991 as a software support specialist and has been with us ever since. She has supported OGsys software solutions for 25 years and is one of our most valuable assets. If you are a client, chances are you have worked with Heidi, either regarding a support need or in a training capacity. Prior to taking on the Project Owner role, Heidi managed the OGsys Support Team for several years. Nathan Ribelin is our Manager of Customer Service and Professional Consulting. He ensures that our support staff has the tools they need to provide the superior customer support we pride ourselves on. Nathan also serves as a liaison between our support and consulting staff and our development staff. He makes sure all client requests are communicated, estimated, and implemented properly. Nathan graduated from Belhaven College with a Bachelor's in Computer Science. In 1996, as a senior in high school, he enlisted in the Army National Guard where he has served for the past twenty-one years. He served three overseas combat tours between 2003 and 2015, and has served the past nine years as a commissioned officer and UH-60 Blackhawk pilot. In the civilian sector, Nathan has over twenty years' experience in IT, doing everything from software development to network engineering. In recent years, he has really honed in a passion for the customer-facing side of technology that focuses on the end user. He is excited to work on commercial software that supports customers in real world scenarios in the oil and gas industry. Woody Hagar is the Director of Business Intelligence at OGsys. Woody brings 20 years’ experience as an IT Generalist with a focus in database and information management across several different industries. At OGsys Woody manages the development of the OGpro Advanced Connections. OGpro Advanced Connections allow users to combine all the information from various systems to provide critical insights for smarter business decisions. “Joining OGsys was a great opportunity to work on a world-class accounting software package. OGpro is a data rich environment with lots of insight locked away. My job is to unlock that insight for our clients so that they can receive answers to the questions plaguing their businesses every day. Since OGpro is a cloud-based software, we are developing interactivity with other software packages, like land and document management, so data can move fast and accurately. Our Advanced Connections provide an excellent platform for our clients to accelerate answers and increase their daily productivity." Prior to joining OGsys, Woody served as the Director of Knowledge Management at UNT Health Science Center. Professionally, Woody found working in the education industry very beneficial. He took advantage of leadership development opportunities and enjoyed the unique and constantly changing culture. Aside from education, Woody has spent time working in Global IT at Alcon and Retail at McCoy’s. Woody has been married for 17 years and has two teenage daughters. Outside of work he serves as a pastor, is a longtime drummer, is a self-declared culture nerd, loves telling dad jokes, and is incredibly snobbish about his morning tea. Looking for a partner to help grow your business?